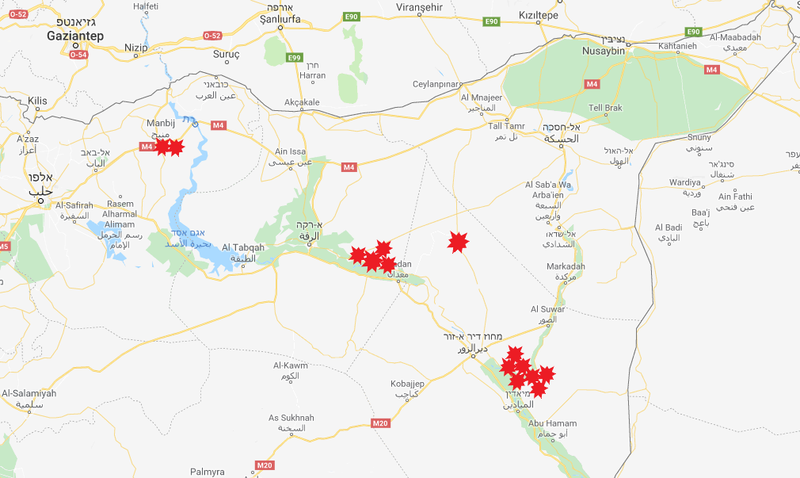 ISIS retaliation attacks in the Sinai Province included ambushes, detonating IEDs and shooting sniper fire at Egyptian security forces in the northern Sinai Peninsula. The one exceptional attack was a suicide bombing attack at the entrance to the market in Sheikh Zuweid, killing civilians and members of the Egyptian security forces. In Sheikh Zuweid a suicide bomber wearing an explosive belt blew himself up at the entrance to the market in the center of the town (Shabakat Shumukh, April 9, 2019). Four operatives of the security forces and two civilians were killed. 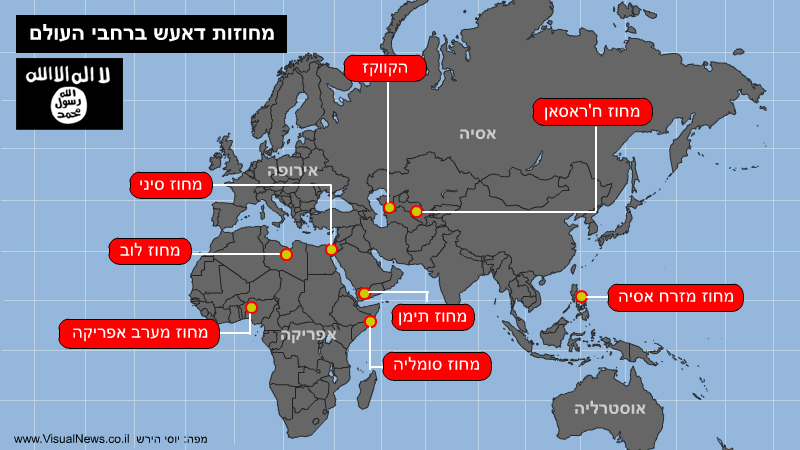 About 26 people were injured (France 24, April 9, 2019). Abu Hajar the Egyptian, the ISIS operative who carried out a suicide bombing attack in the market in Sheikh Zuweid (Shabakat Shumukh, April 9, 2019). Detonating an IED to attack an Egyptian army tank south of el-Arish. According to an ISIS announcement the crew of the tank was killed (Shabakat Shumukh, April 9, 2019). Sniper fire to attack an Egyptian army roadblock on the international road in Rafah. An Egyptian army soldier was killed (Shabakat Shumukh, April 9, 2019). Detonating an IED from an ambush to attack an Egyptian army vehicle on the international road west of el-Arish. According to an ISIS announcement four Egyptian army soldiers were killed, one of them an officer, and three were injured. The officer killed was Captain Muhammad Isma’il (Shabakat Shumukh, April 10, 2019). 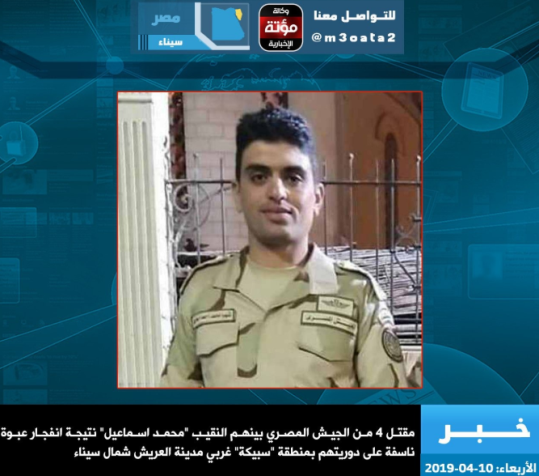 Right: Egyptian army Captain Muhammad Isma’il, killed when an ISIS IED exploded, west of el-Arish (Mu’ta News Agency, reposted by Shabakat Shumukh, April 10, 2019). 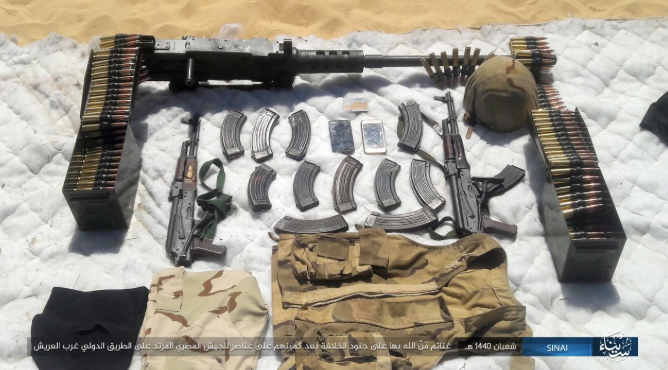 Left: Weapons and military equipment seized by the operatives of the ambush (Shabakat Shumukh, April 11, 2019). As part of the retaliation campaign in the Libya-Barqa Province there was a raid in the town of al-Fuqaha in central Libya (633 kilometers southeast of Tripoli). ISIS operatives broke into houses and searched for men affiliated with the army of General Khalifa Haftar. They killed the mayor and the town police chief. 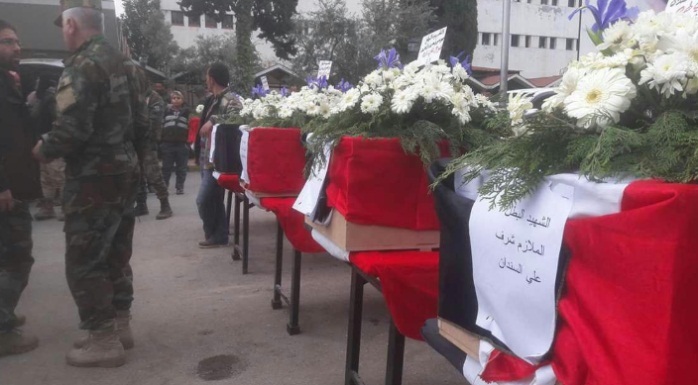 They also killed and captured others affiliated with Haftar’s army and set fire to their houses (ISIS’s A’maq News Agency and Shabakat Shumukh, April 9, 2019). The Libya Province-Fezzan region announced its operatives had executed six operatives of General Haftar’s militia. 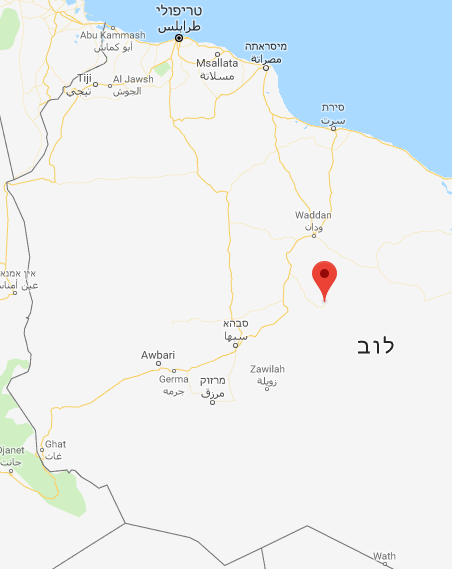 The six were captured in a raid carried out by ISIS operatives in the village of Ghudwa, about 65 kilometers south of the city of Sabha in central Libya (Telegram, April 11, 2019). An attack on Nigerian army soldiers’ barracks in the city of Damaturu in the Yobe State in the northeastern part of the country (April 9, 2019). According to an ISIS announcement its operatives in the province killed and wounded a number of soldiers and seized an ATV, a weapon and ammunition. A “support company” of the West Africa Province launched mortar shells at soldiers’ barracks in the village of Goniri in the Yobe State in the northeastern part of the country (April 9, 2019). No casualties were reported. The head of the local council in the town of Gajiram (Borno State) was assassinated. 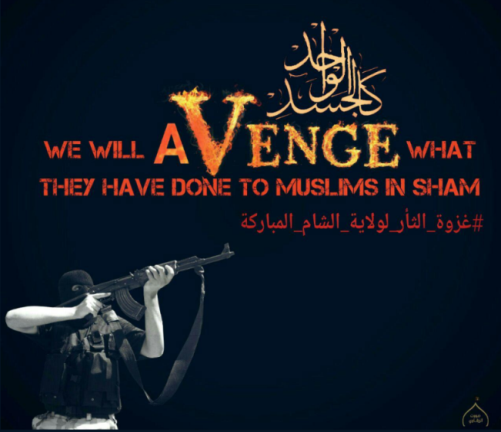 ISIS claimed he collaborated with the “African Coalition” (the Multinational Joint Task Force). Damaturu (1), Goniri (2) and Gajiram (3). 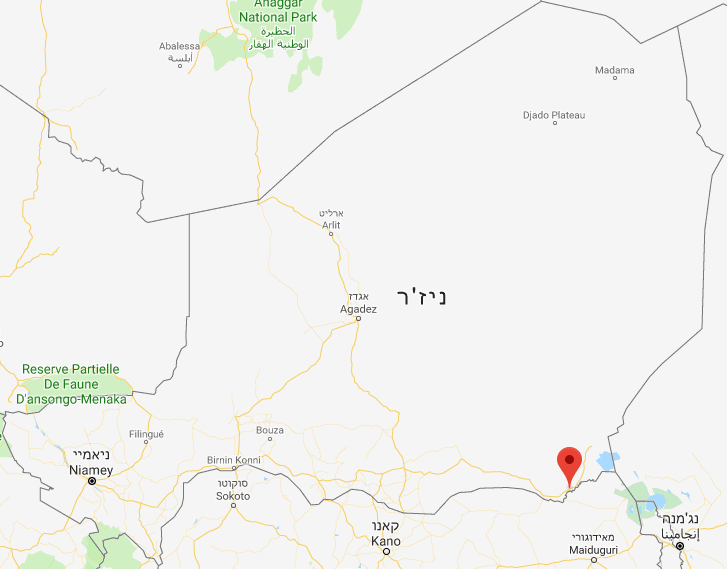 Attacking the headquarters building of the Niger border guard in the city of Diffa in the southeastern part of the country (near the border with Nigeria). Both sides suffered losses. 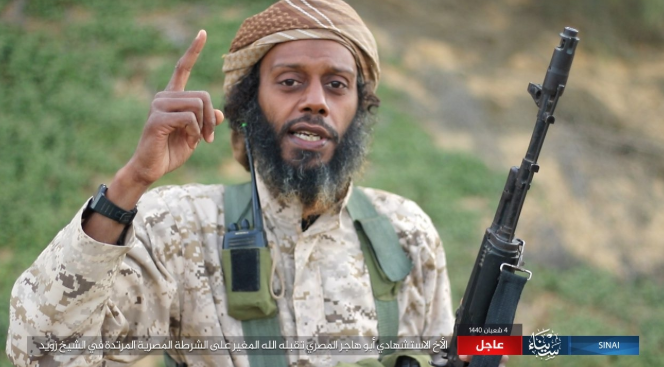 Operatives of ISIS’s West Africa Province killed the mukhtar of one of the villages in the region and burned his house (Shabakat Shumukh, April 10, 2019). 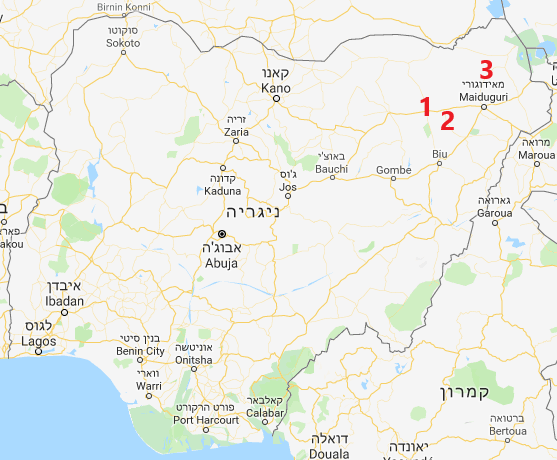 Four terrorists who carried out the attack on the border guard headquarters in Diffa on the Niger border (Shabakat Shumukh, April 10, 2019). Firing rockets at the Diffa airport and at a Niger army base nearby. According to an ISIS announcement, Niger army soldiers were killed and wounded (West Africa Province via Telegram, April 9, 2019). 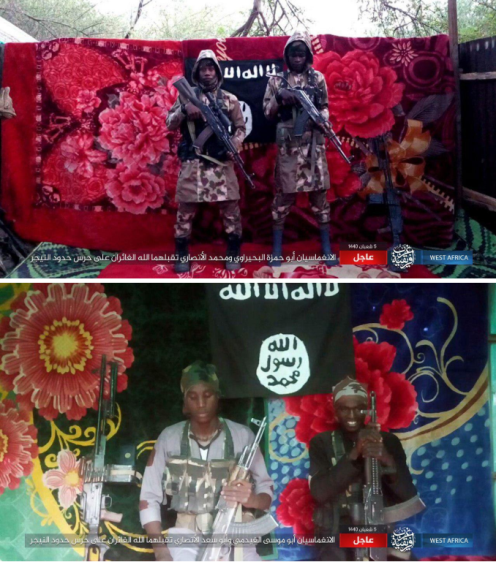 ISIS’s West Africa Province announced its operatives had ambushed a Cameroon army force near the city of Fotokol in the northern part of the country, near the Nigerian border. In the clashes that followed ISIS operatives used light, medium-weight and heavy arms. According to the ISIS report, more than 20 soldiers of the Cameroon army were killed and wounded, an a large quantity of military equipment was seized. Right: The city of Fotokol in the Far North Region of Cameroon (Google Maps). 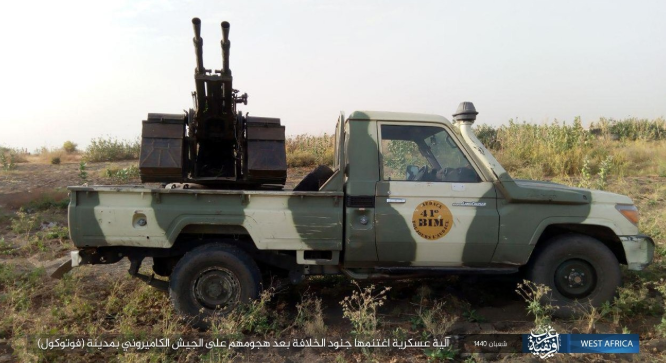 Left: A Cameroon army vehicle with a double-barrel anti-aircraft gun, seized by ISIS in Fotokol (Shabakat Shumukh, April 9, 2019). ISIS’s East Asia Province announced that its operatives had invaded a concentration of Filipino army forces in the city of Patikul, the seat of government in Sulu, South Philippines. According to the announcement 25 Filipino soldiers were killed or wounded (Shabakat Shumukh, April 13, 2019). The Western media reported that nine ISIS operatives were killed in two clashes in Patikul. Five Filipino soldiers and 19 ISIS operatives were wounded (ABS – CBN News, April 14, 2018). 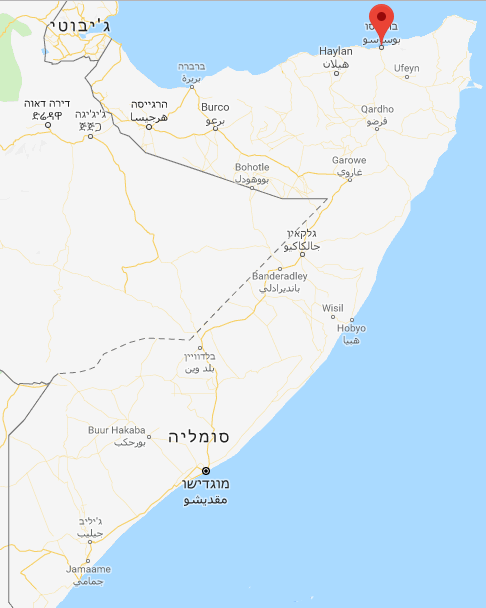 ISIS’s Somalia Province announced that its operatives had shot and killed a Somali policeman near the city hall of Bosaso, on the coast of the Gulf of Aden, in the northeastern part of the country (Somalia Province via Telegram, April 9, 2019). ISIS Somalia Province announced that its operatives has detonated an IED to attack a vehicle of the Somali government police force in Bosaso. The seven policemen in the vehicle were wounded (Telegram, April 10, 2019). According to a Somali news website, the explosion damaged a police vehicle in Bosaso. Hussein Ali Muhammad, the local police commander, was not hurt in the explosion but six of his bodyguards were wounded (Mareeq Media, April 11. 2019). ISIS’s Caucasus Province announced its operatives had blown up a apartment in the ancient city of Kolomna, Russia (Kolomna is located in the Muscovy Oblast, about 90 kilometers southeast of Moscow.) 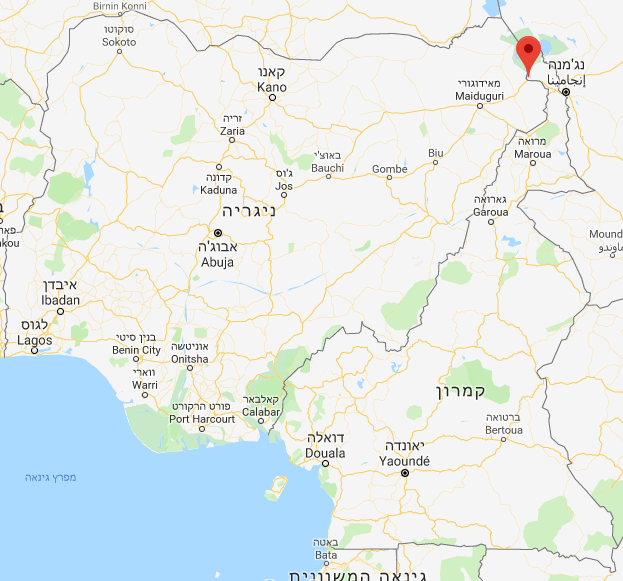 Two Christians were killed in the explosion and several others were wounded (Shabakat Shumukh, April 10, 2019).